What is Imperfect Picks, and how does it fight food waste? 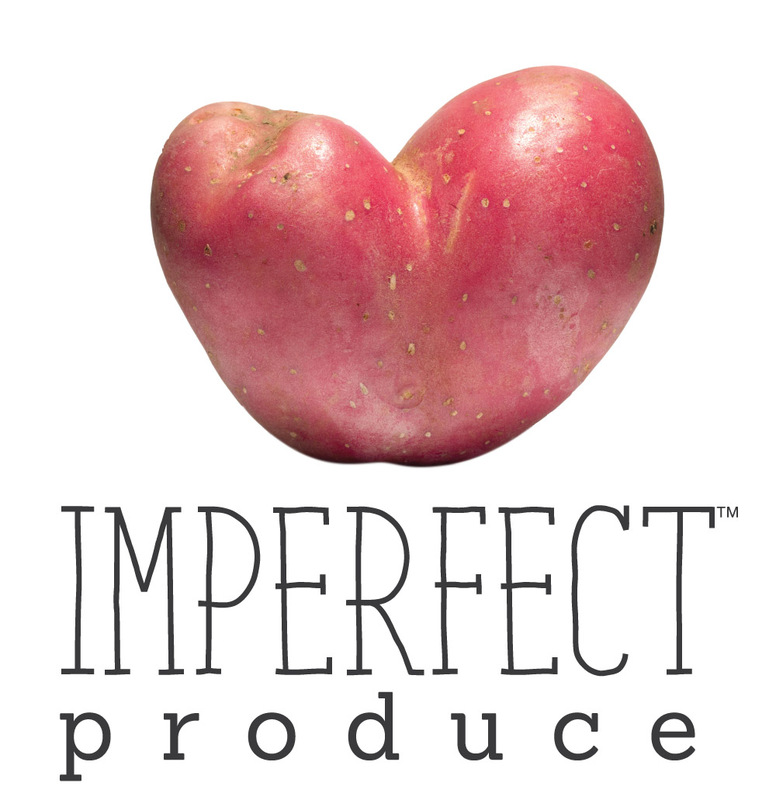 Imperfect Picks is our product line of grocery items that can best be described as a food-waste-fighting treasure hunt! All of these items help fight food waste and are offered at a great discount but due to limited quantities, they might not last long in our inventory. Packaging issues: When companies mislabel or update their packaging, a lot of times they’ll just throw out products with old packaging, even it’s still perfectly edible. Surplus: Sometimes there just isn’t enough demand for an item, and most of the time, it’s easier for vendors to throw away food than it is to find someone who needs it. Think pumpkin spice anything after December. Appearance: Some packaged items just look different—broken rice or broken pasta, for example. They taste just as good, but can’t be sold at normal retail prices because of these minor flaws.